This is Our Marriage – Two Years. I have spent two weeks trying to come up with something meaningful and heartfelt for our two-year anniversary post. You know, something tear jerker worthy. Our anniversary was pretty tame as the Husband has been stuck working 80+ hour weeks and it’s fair to say, he is exhausted. We settled for a night of shopping for our upcoming trip, dinner, and then dessert at home with the dog. We sat at dinner discussing how the past two years has flown, which it has. About how much life has happened to us in the short amount of time. You think you get married and then the fairytale begins. Everything should be rainbows and butterflies but it isn’t. Not that either of us expected it to be like that. You know, you grow up and you have this picture in your mind of what your future Husband will be like, what your marriage will be like, how you will love him, where you will live, how many kids you will have and when. It was all a game of MASH back then. Simply put on paper at recess with some giggles. I can tell you that none of that will happen. At least not how you expect it to. It is something so much greater than that, much sweeter, much more chaotic and unplanned but damn it is all worth it. Our marriage is not the stuff fairy tales are made of but I wouldn’t trade it for anything because it is still our story. He was the greatest surprise in my life and I wouldn’t change it for anything. The best part is knowing, no matter what happens, I will have him there, next to me, holding my hand. Here is to many more years together. Through the good, bad, ugly and beautiful. My brother has been with his gf for like seven years. They constantly break up and get back together. I’m afraid he has this idea that it will all be better when they get married. I keep telling him it doesn’t. 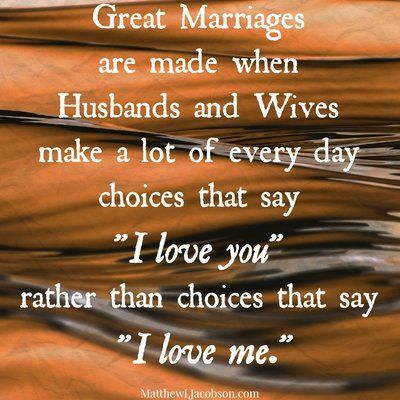 That if anything, marriage makes it harder, but it’s worth it only when you’re with the RIGHT person. Oh is that ever crucial. Life is hard in general, it’s the journey with your partner in crime that makes it worthwhile. Oh I hope your brother doesn’t think that, for both of their sakes. Even with the right person it gives you those ups and downs and is still tough. I hope you won’t mind that I have you in my blogroll…if you would rather I didn’t, please let me know and I will remove it. I’m still messing around with the layout but hope to be posting a couple times per week. Hi there! Yes, that is just fine and I look forward to checking out your new blog!